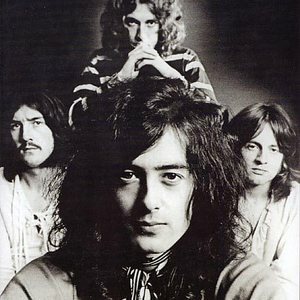 Led Zeppelin did not release songs from their albums as singles in the UK, as they preferred to develop the concept of "album-oriented rock". Most recently Led Zeppelin have reformed (with Jason Bonham filling in on drums) for a one-off reunion concert in memory of Atlantic Records co-founder and executive Ahmet Erteg?n. After a postponement due to Jimmy Page fracturing one of his fingers, the group performed on 10th December 2007 at the O2 Arena, London. The concert was filmed for a potential DVD release. Jimmy Page has hinted that the group may start work on new material, and that a world tour may be in the works.